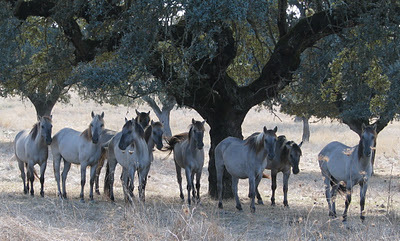 If you would like to support our mission to preserve the Iberian wild horse, there are many ways in which you can help. 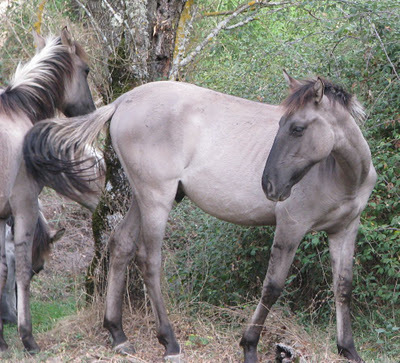 We would like to hear from other people interested in Sorraia and Iberian horses with a view to forming a society to promote awareness of these unique animals, the need for their conservation, and the urgency of finding and securing suitable land to ensure they are able to live a true wild horse’s life in the long term. 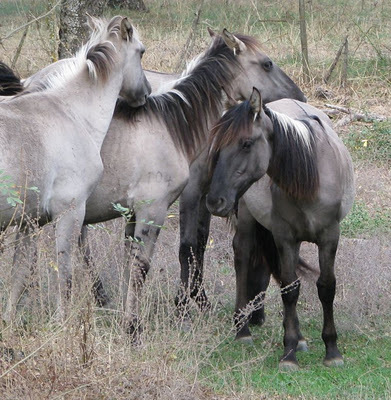 My Sorraias are currently living at my ranch near Vienna www.aktivstall-mauerbach.at, where you are very welcome to visit them, by arrangement. for permission to use their photographs. Claudia Radbauer is solely responsible for the contents of this website.